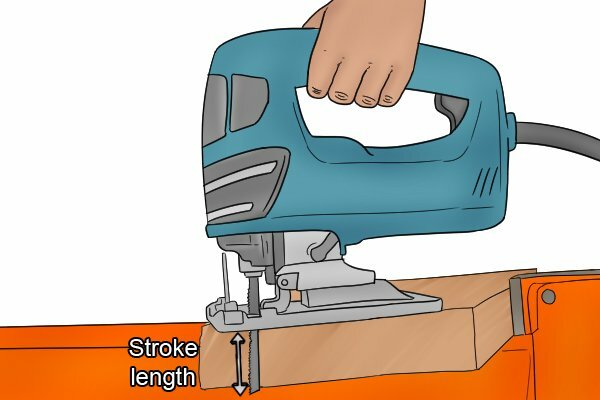 The cutting capacity of a jigsaw is determined by two factors: stroke length and stroke rate (measured in strokes per minute, or spm). A jigsaw's stroke length is the distance the blade travels up and down while cutting. It can range from 18mm (¾") to 26mm (1"). 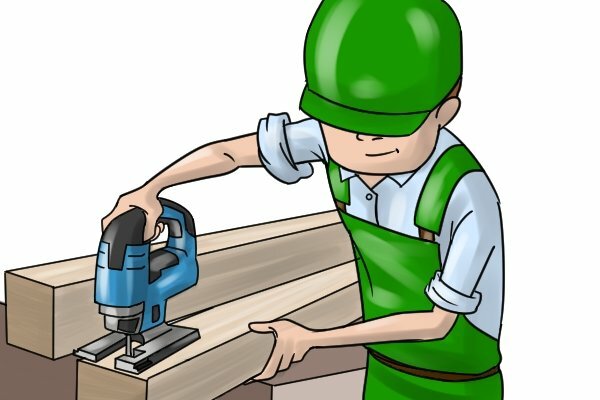 The longer the stroke length of a jigsaw, the faster it is able to cut. 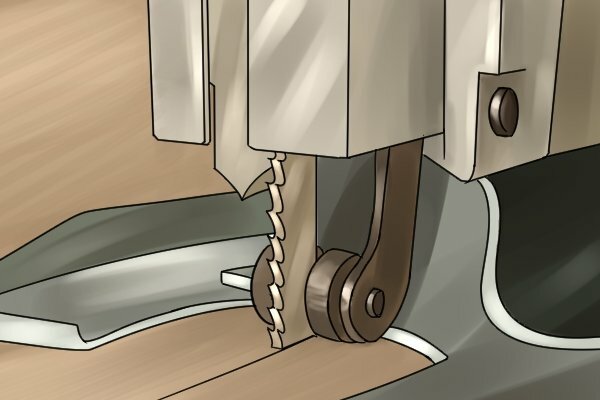 This is because a greater number of the blade's teeth come into contact with the workpiece per stroke. Jigsaws with a longer stroke are more capable of cutting thicker materials. 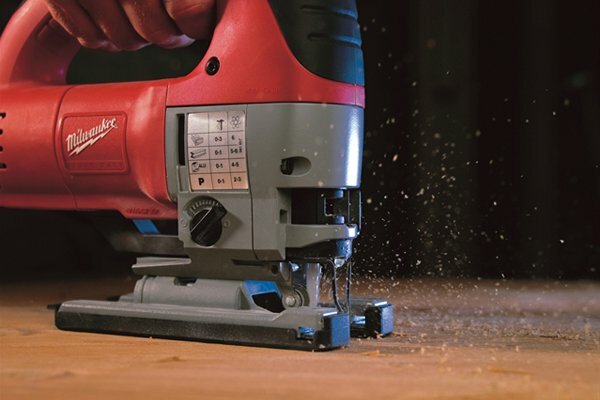 A longer stroke allows any sawdust or swarf produced to more effectively escape from the cut. As a result, less stress is put on the blade so it is likely to last longer before it needs to be replaced. The most efficient jigsaws have a stroke length of 25-26mm (1"). On the other hand, jigsaws with a shorter stroke (of around 18mm or ¾") produce a slightly smoother but slower cut. Because they are less efficient than saws with a longer stroke, these jigsaws are more likely to be forced by the user which may overwork the tool's motor. However, saws with a slightly shorter stroke length offer the user more control because, as it travels a shorter distance, the blade produces less vibration. 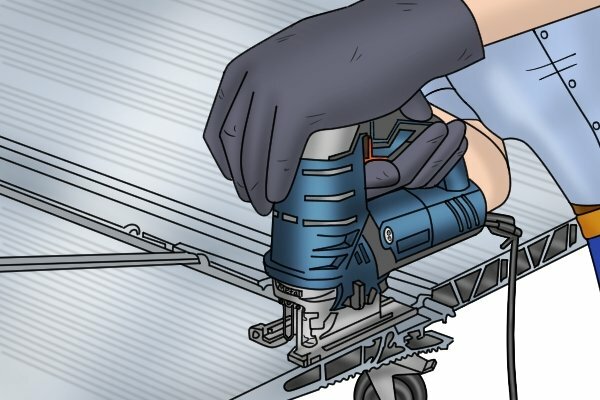 This makes these jigsaws able to more effectively cut sheet metal which can be tricky to cut accurately if the blade is vibrating a great deal. 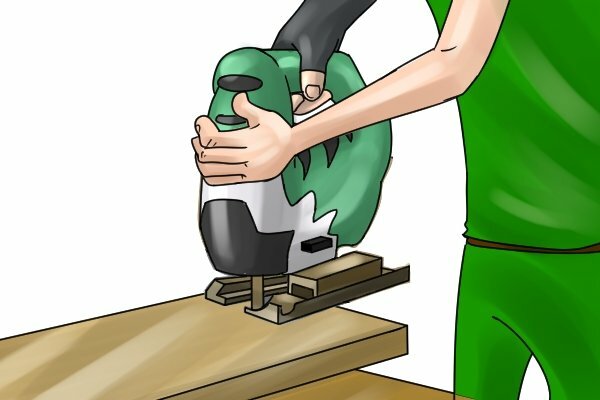 Although jigsaws with a shorter stroke length are adequate for one-off DIY tasks, if you will be using your power tool regularly, a jigsaw with a longer stroke will be better able to meet your cutting needs.